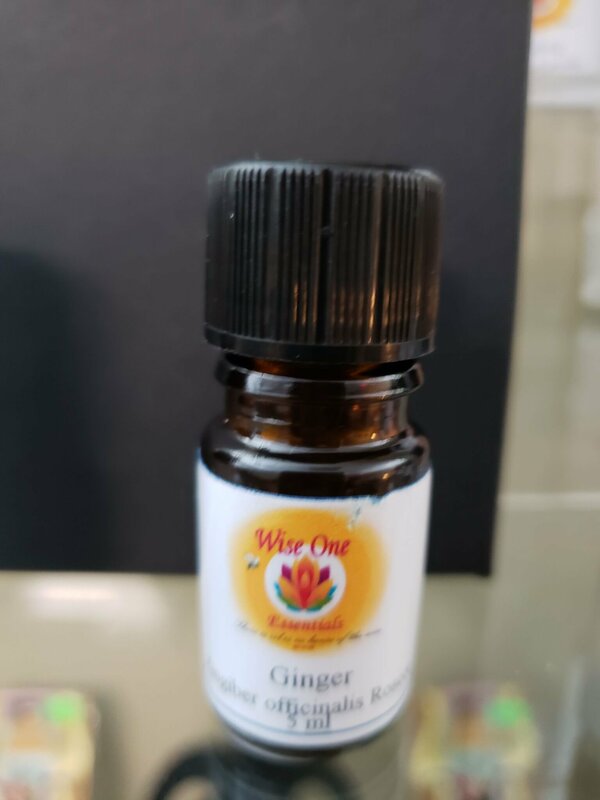 Ginger essential oil is both fiery and fortifying. It makes a comforting massage oil, and blends well with orange for a warming bath in the winter months. Ginger essential oil is also well known for its effectiveness against seasickness, nausea and digestive problems. Ginger essential oil is a helpful oil when one is feeling overwhelmed and exhausted from stress. Ginger oil may cause irritation of sensitive skin. Blend these oils well. Massage into sore muscles or use a few drops in a hot bath to relieve the tension.